“Lola” aka Stensgardens Lola is a 21-year-old Danish Warmblood mare. She came into my life at 19, and since then has been very disappointed in her new retirement home. She asked for a foal and alfalfa and instead got goats and slow feed haynets. She likes *your* coffee, still warm, and never fails to show me her new stall opening trick while I’m on vacation. Her favorite pastime is abscessing, but she’s not ready for retirement yet. 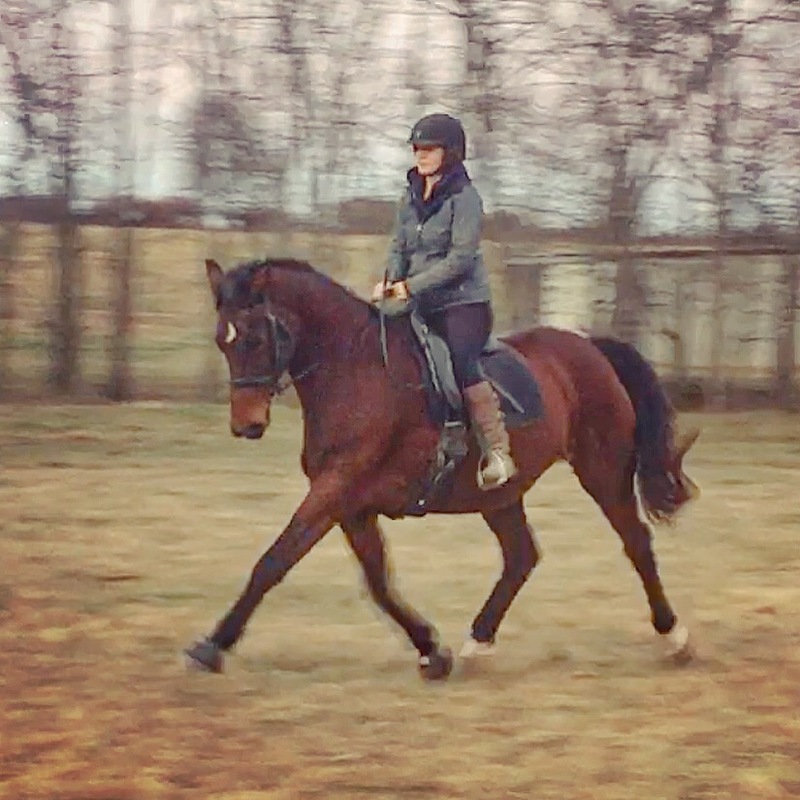 Which is great, because she’s a blast to ride and has a ton left to teach me. Lacey is a five year old rescue pony. She’s bold and feisty and in desperate need of focus. 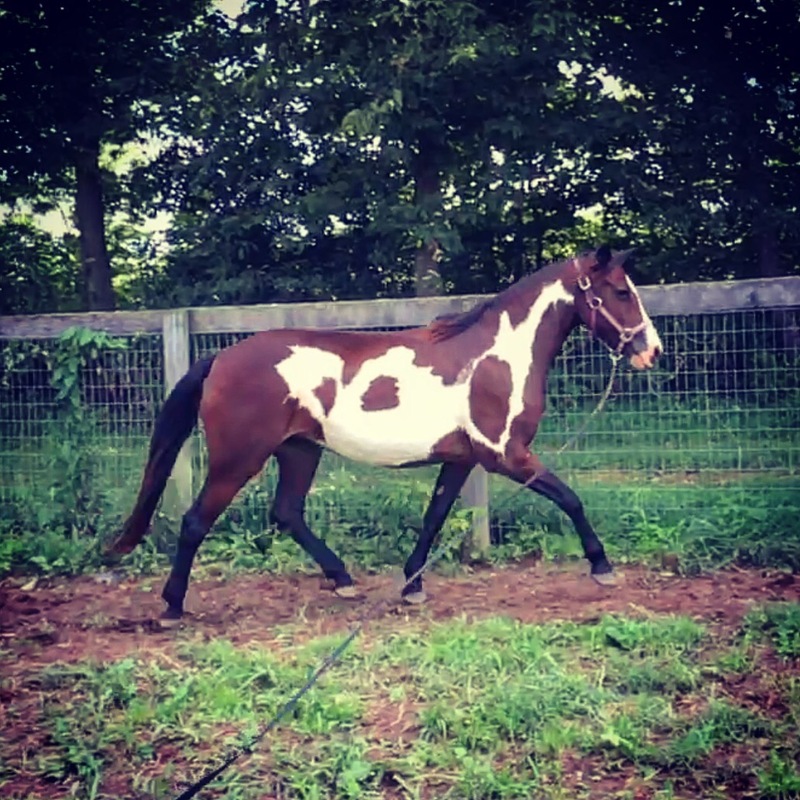 She came from a home that did a great job of working with her insecurities, and now it’s time to get her going under saddle. She’s the first to latch on to a concept, and also the first to pack her bags and leave. The first time I free lunged her, she jumped the 4′ fence when I asked her to change direction, so… She requires a true horse whisperer. Seriously. Use your inside voice, please. She’s sensitive.